Khadija is a Litigation Executive and joined CFG Law in 2008. She specialises in road traffic accident claims and also helps take clients through the initial stages of their claims. Khadija is caring and attentive. She listens to what clients have been through, whilst providing sound legal advice. 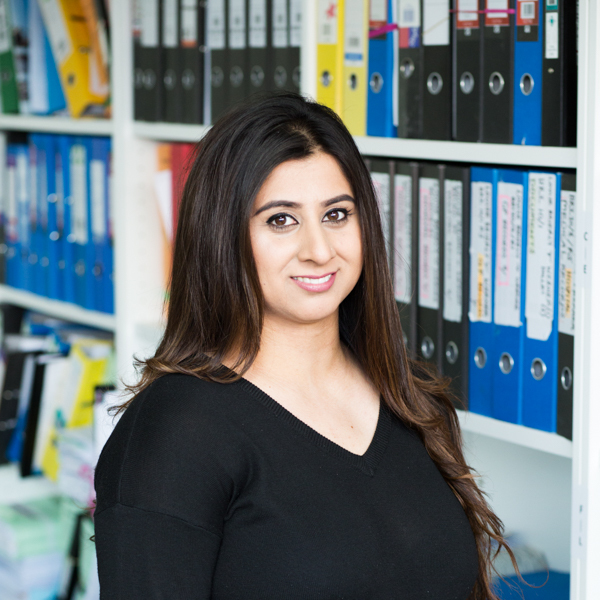 Khadija is enthusiastic and dedicated to helping clients claim compensation after a road accident or other type of personal injury. Khadija is currently studying to become a Legal Executive and is an Associate Member of the Chartered Institute of Litigation Executives. She is also fluent in Urdu and Punjabi.